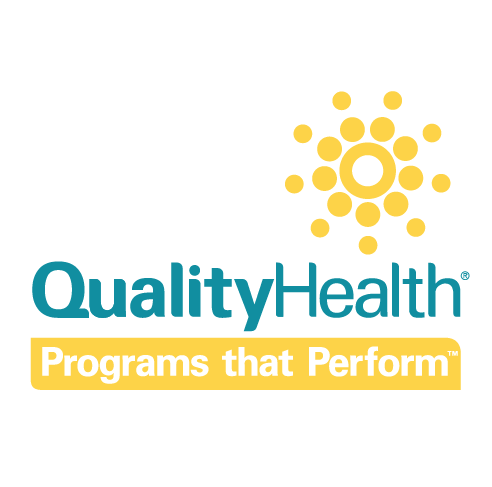 QualityHealth helps healthcare brands target and engage consumers, helping convert them into valuable customers. 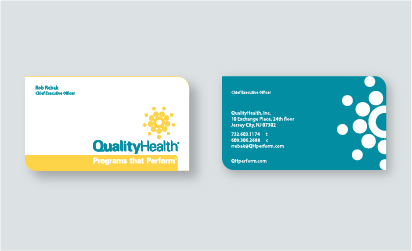 QualityHealth’s visual identity references the targeting abilities and vast reach of the company’s proprietary profiling systems. Smith + Manning provided a new logo, stationery, website design, signage, identity guidelines, and updated power-point styling.